He is the only man who can protect her—and the one who can hurt her the most. Desperate circumstances set Faith Wilkins on the run and straight into Sheriff Duke Grayson’s protective arms. 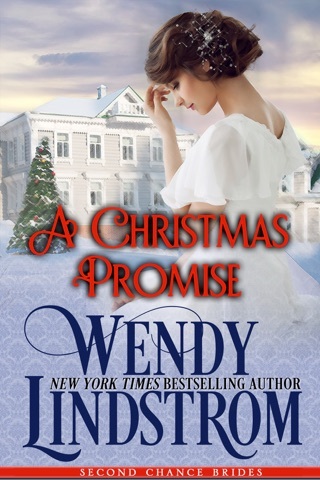 Faith believes they can build a good life together—but their friendship is built on lies because the truth could get them killed. 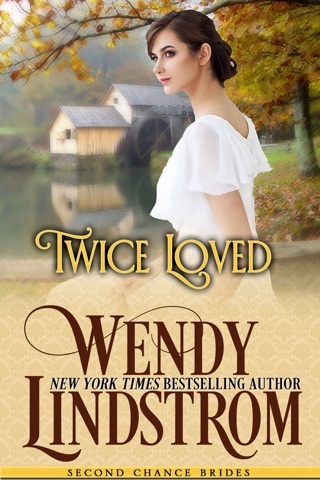 Will giving the dutiful lawman her heart lead to more broken dreams if her shocking secrets are revealed? He is the only man who can protect her—and the one who can hurt her the most. • Please Note: My Heart’s Desire is the SWEET edition of Kissing in the Dark, book 5 in Wendy Lindstrom's award-winning and New York Times bestselling Grayson Brothers series. This author's writing is horrible to me. 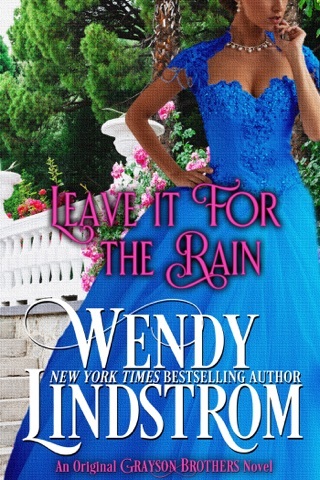 I read this book because I got it free; I would've been mad if I paid for it. All the lies and deceit were too much but everyone forgives and loves...so unrealistic. Then he adopts the brother and gives him his last name. Now his adopted son is going to court his niece...Gross! They may not be blood related but they are being raise as family, so a courtship should be off limits. 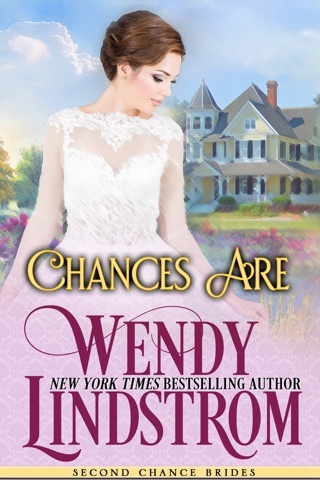 My Heart's Desire is another delightful book in the Second Chance Brides series. Having previously read Kissing in the Dark, I was excited to see how the author would address some mature topics forming the foundation of the story in a "sweet edition", and I was not disappointed. The author creates a wonderful story of a man's struggles between right-and-wrong, black-and-white, and love-and-honor and a woman's struggle to rebuild her life after trauma and loss and does so without including any "sensual" aspects of any of the relationships. My Heart's Desire is just that - a man and a woman fight to balance their personal struggles with their heart's desire for each other. The author uses wonderful imagery throughout the story to create a picture of the characters. This book introduces more primary characters than other books in the series - as Faith moves to town with two children and four "aunts" - but the author creates a family unit that makes it easy for the reader to fall in love with all of them. I really love how the names of Faith's aunts are flowers and creates a tie-in to Faith's plants in the greenhouse. The names also create an image of the beauty and strength and delicacy of the aunts. At one point, Duke compares himself and his brothers to different types of trees. This additional tie in to nature creates an image of stature and strength in the Grayson men. The Grayson wives are also compared to the seasons of the year -- and around all of the imagery of nature is Nancy Grayson, the matriarch of the family, and the epitome of mother earth with her grounding influence. This imagery of nature and its healing properties and its nurturing growth is a wonderfully-pleasing way to create a mental picture of the key characters and their journeys in this story. Throughout the story, Duke's strength is drawn from his black-and-white view of right and wrong. Because of these strongly held views, he continues to find himself struggling to find a balance between his view of right-and-wrong and situations in which he finds himself in a grey area influenced more by emotion than fact. This struggle makes it difficult for Duke to accept what he finds to be unacceptable situations with Faith and her family. 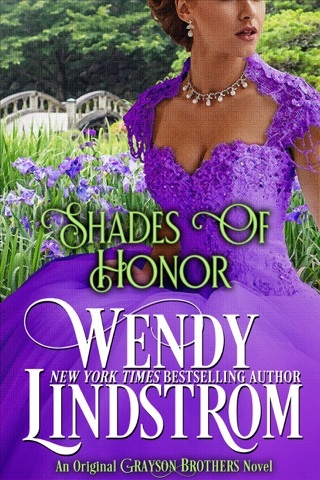 His sense of honor battles with his love for Faith and her family. His emotional turmoil over feeling the need to choose one or the other makes for a compelling story for our hero. 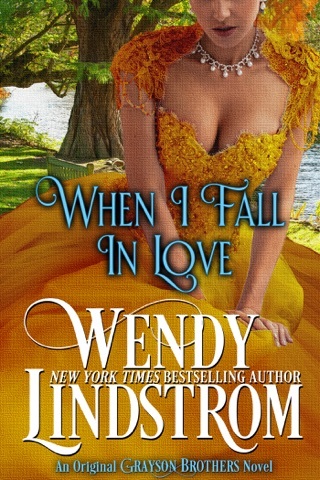 Faith's secrets lie in her past but threaten her future in Fredonia and with Duke. Her childhood influences her view of right-and-wrong and her "shades of gray" view of the world drives her actions and decisions as she strives to create a new life for her children and her aunts. As a reader, you are drawn to Faith's strength, and her vulnerability, and her compassion, and her love for family. You mourn and celebrate with Faith and Duke as they navigate their way through trials and tribulations with the hope of finding love at the other end. 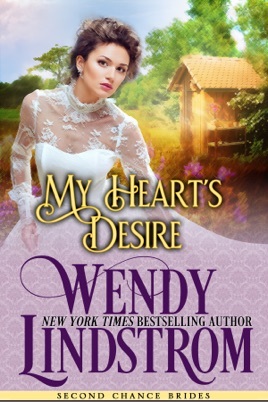 My Heart's Desire also dedicates a good portion of the story to getting to know Adam, Faith's teenage brother, and Rebecca, Radford's daughter (we initially met her as a young child in Twice Loved). Their budding friendship is sweet to see and also lays the foundation for what we know are future books that focus on their love story. 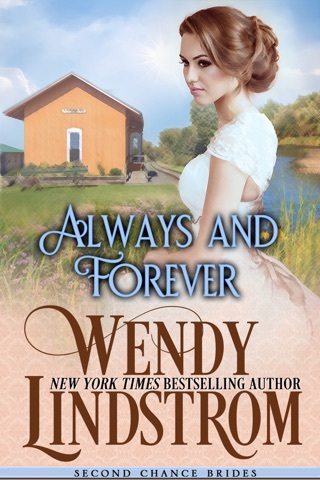 While this story represents the last of the four Grayson brothers to find their happily-ever-after, there is so much more to look forward to from Wendy Lindstrom and Fredonia, New York.